The United States is backing a new offensive by the junta in Kiev as it is supporting its “puppet regime” in Ukraine and trying to push pro-Russian forces out of the struggle, says a political analyst. said James Petras, Bartle Professor (Emeritus) of sociology at Binghamton University, New York, in a phone interview with Press TV on Monday. He made the comments one day after the White House called on Russian President Vladimir Putin to withdraw troops from Ukraine and stop sending weapons to pro-Russian forces in the country. 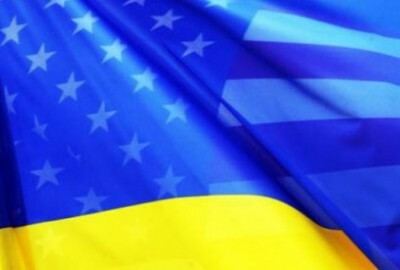 US National Security Council spokesperson Bernadette Meehan said in a statement that in order to enable “the restoration of Ukrainian sovereignty along the Ukrainian side of the international border,” pro-Russian forces should be disarmed. “The Russians are not stupid,” continued Petras. The Obama administration has imposed several rounds of sanctions against Moscow over the crisis.